Acupuncture can help your pet lead a healthy and happy life by enhancing or restoring the natural flow of energy (qi) in the body. 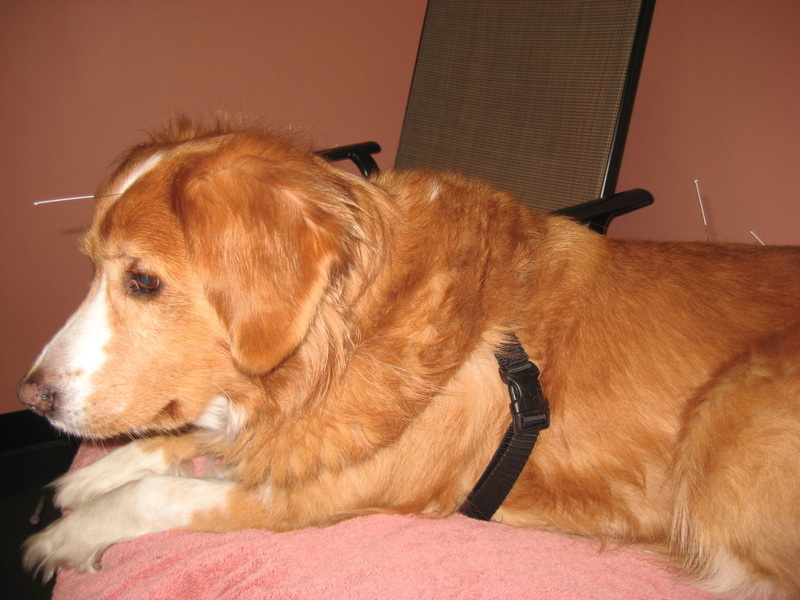 Often used to treat chronic pain in animals, veterinary acupuncture can also treat allergies and many other conditions. Acupuncture works through stimulating the parasympathetic nervous system, which is the rest/restore/rebuild part of the autonomic nervous system. Most living beings are perpetually in a low grade state of sympathetic mode--the "fight or flight" system. Although evolutionarily useful, this is meant for short bursts and not continuous activation. Chronic stressors on the body deplete adrenals, energy, vitality, and immune function. Acupuncture helps put the body back into balance by adjusting the nervous system. Acupuncture increases the body's natural pain relievers, mood elevators, circulation, and immune function. Acupuncture decreases pain, inflammation, anxiety, cortisol and other stress hormones. 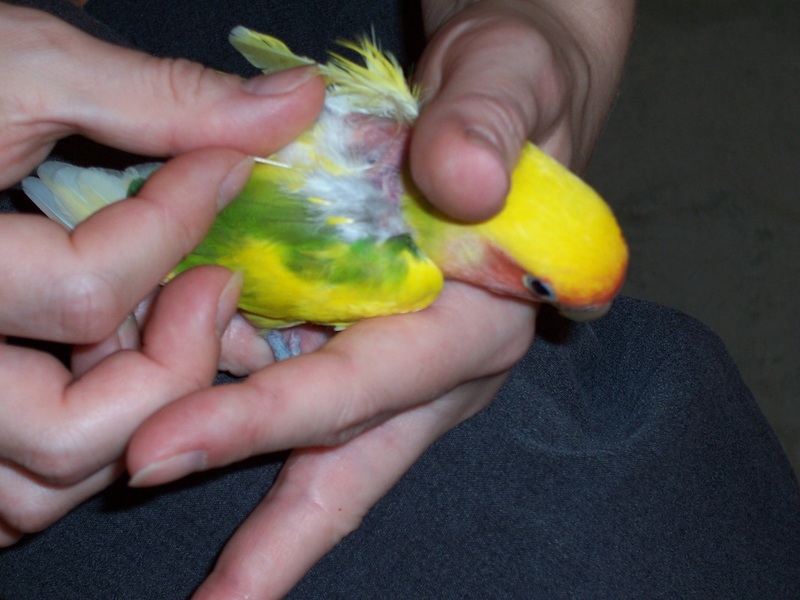 Ancient Arts' Veterinarians use acupuncture to treat all types of animals, including dogs, cats, birds, rabbits, rodents, and reptiles in the Seattle clinic. ​During your pet's acupuncture appointment, very thin acupuncture needles will be placed on acu-points on your pet's body. Treatment points will be determined by a thorough medical examination. You will remain in the room to help keep your pet calm and comfortable. 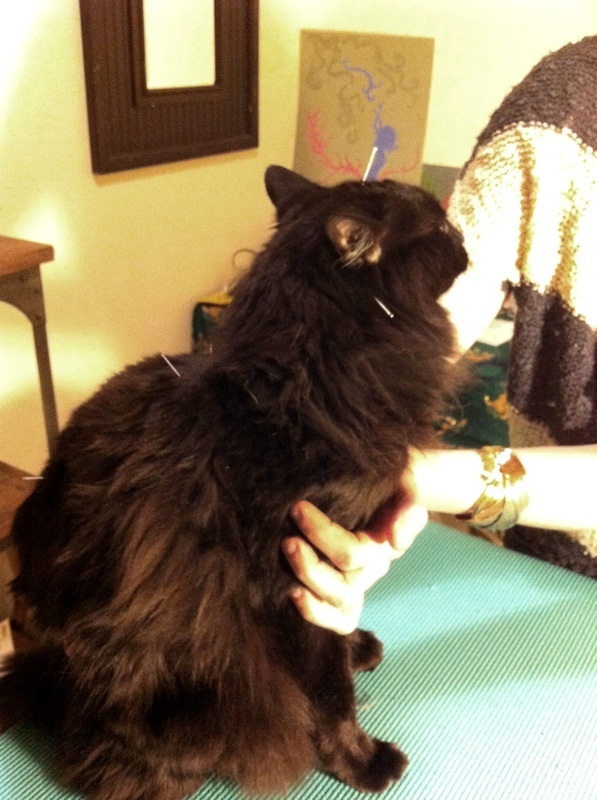 Most pets do not mind the needle insertion and will relax for the remainder of the session. 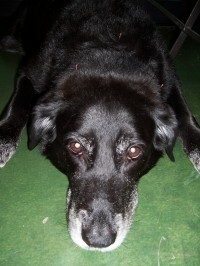 Why use acupuncture on your pet? on the benefits of acupuncture.